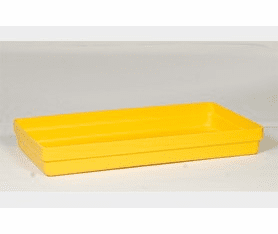 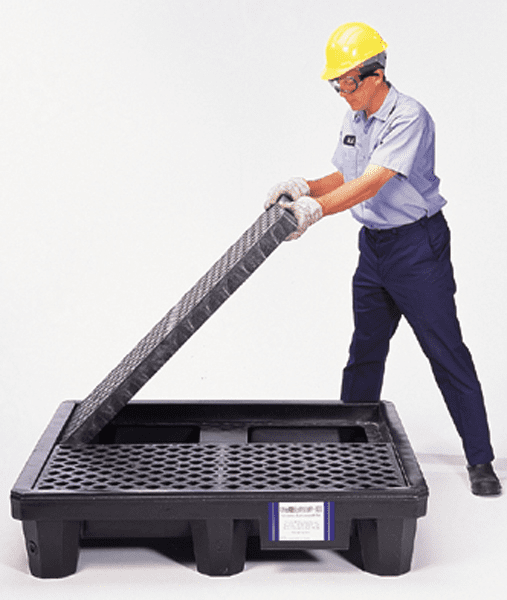 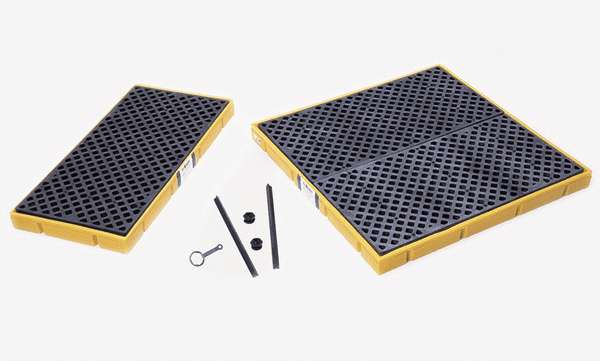 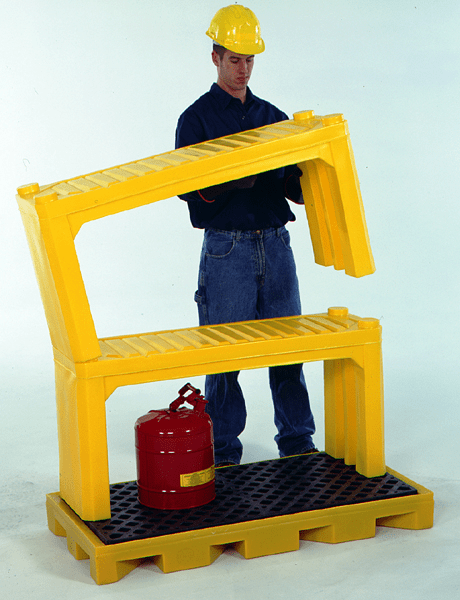 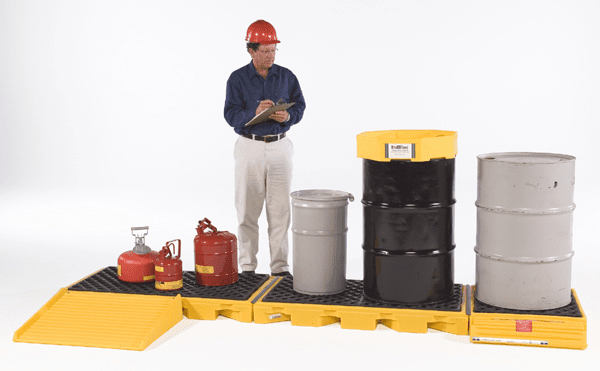 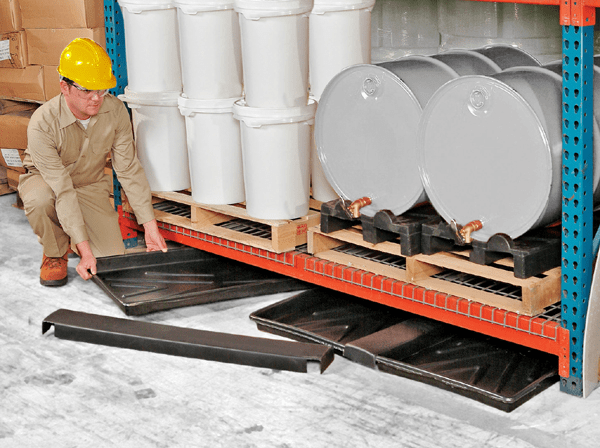 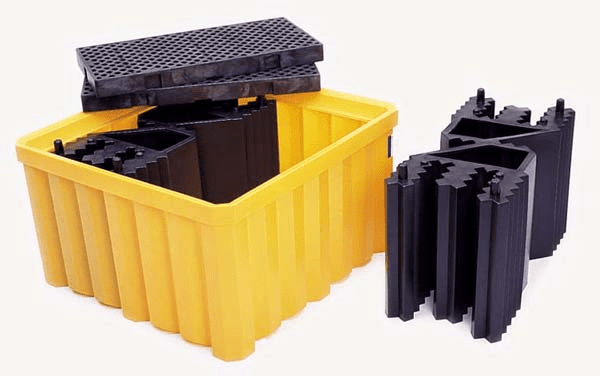 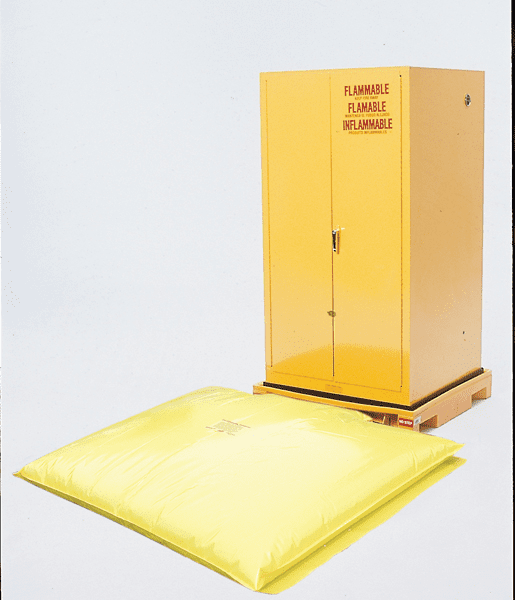 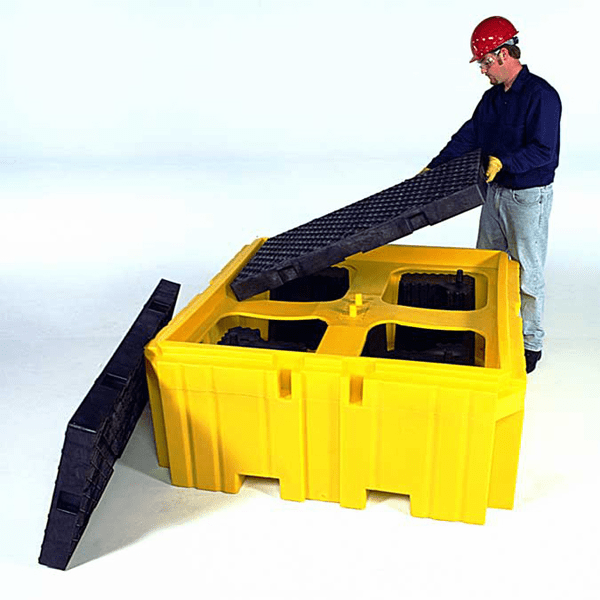 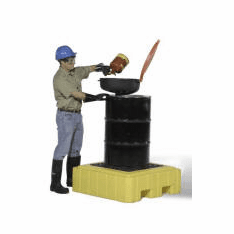 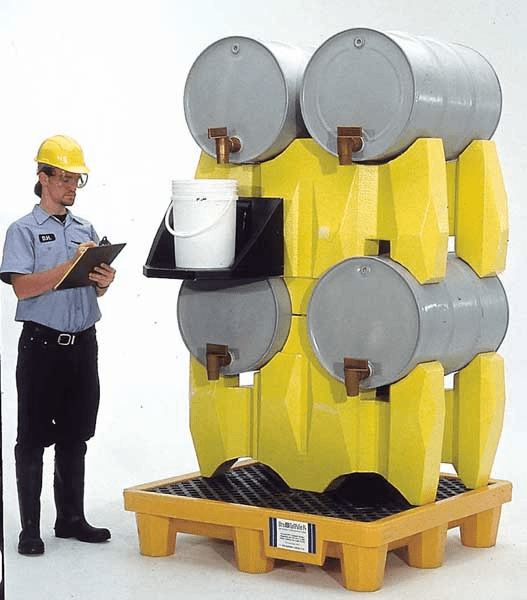 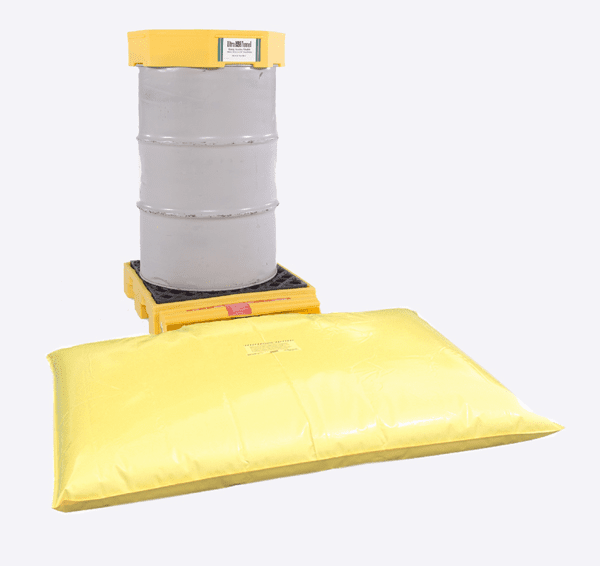 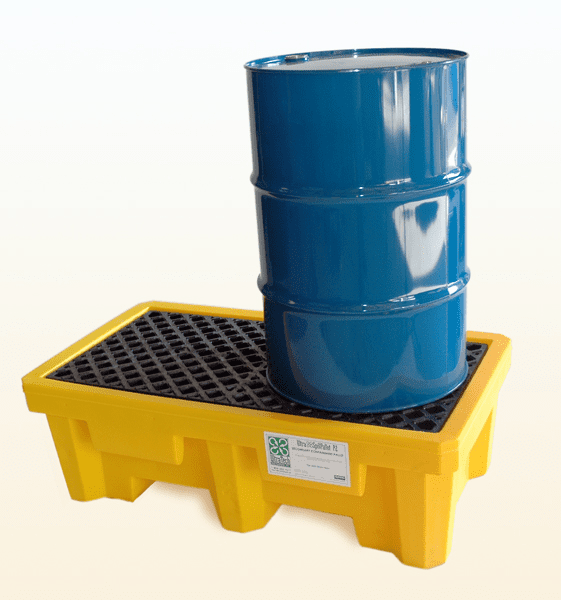 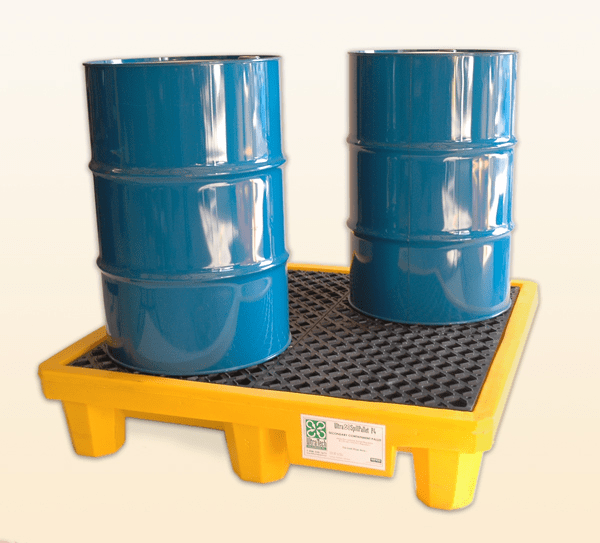 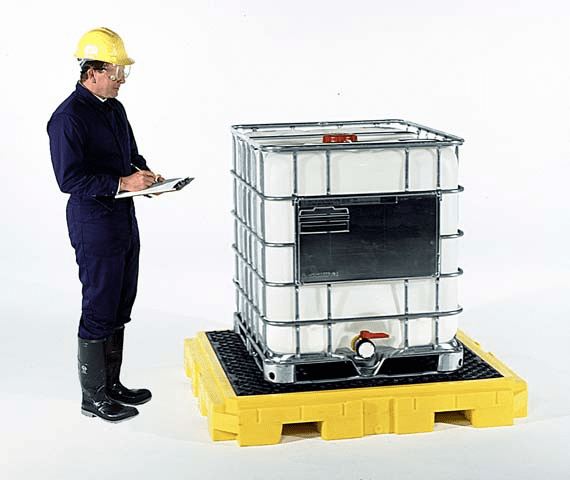 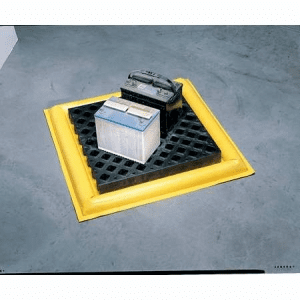 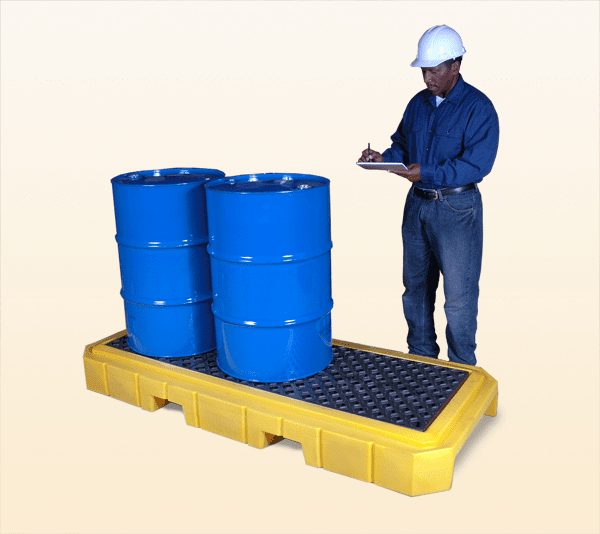 Spill containment pallets guard against accidental spills or leak containment. 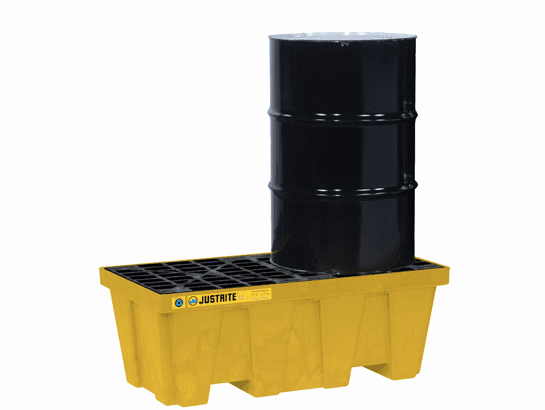 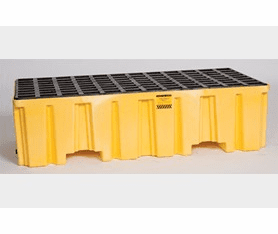 ESS offers secondary containment pallet solutions from manufacturers including Eagle, Justrite, Ultratech and more that comply with OSHA and EPA standards. 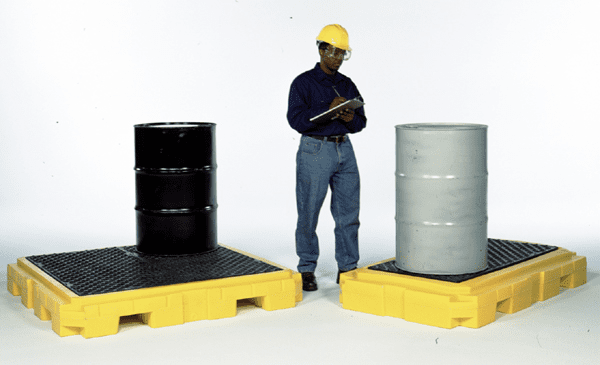 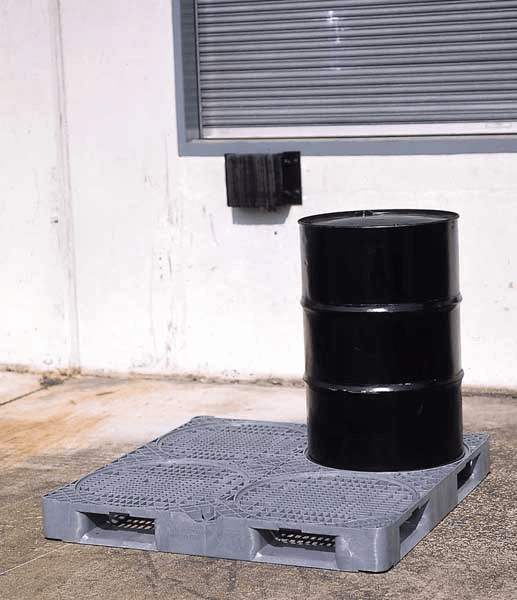 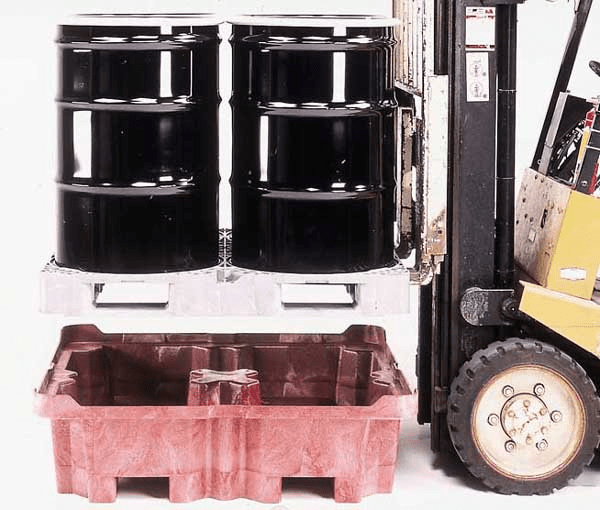 ESS Spill Pallets will protect your facility and personnel against the possible dangers caused when primary liquid storage containers leak or become ruptured with secondary containment. 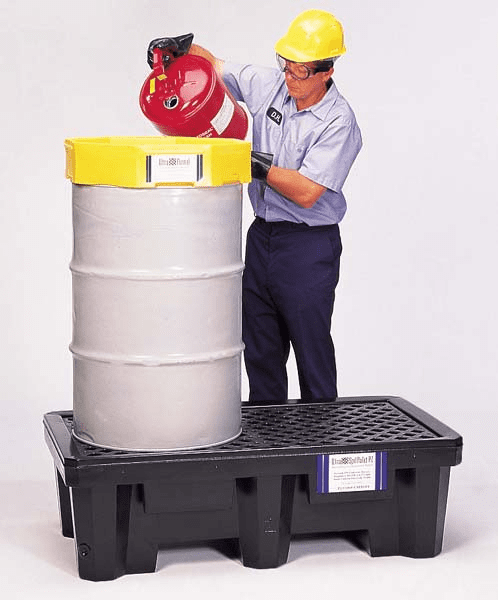 If you store hazardous liquids in drums, totes, pails or cans, ESS has a containment solution. 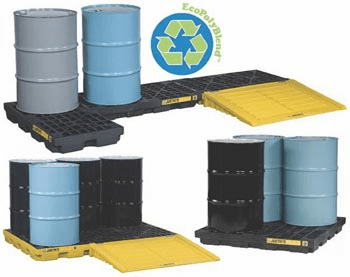 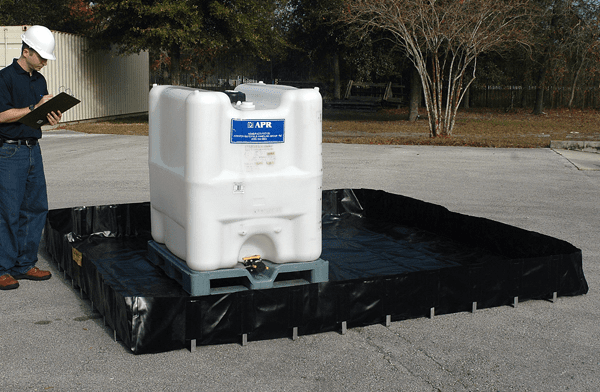 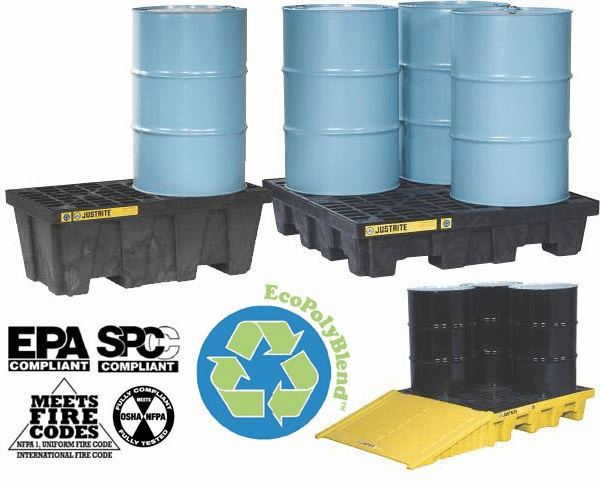 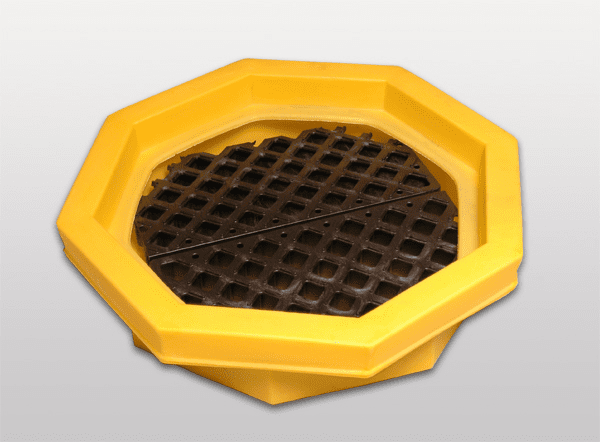 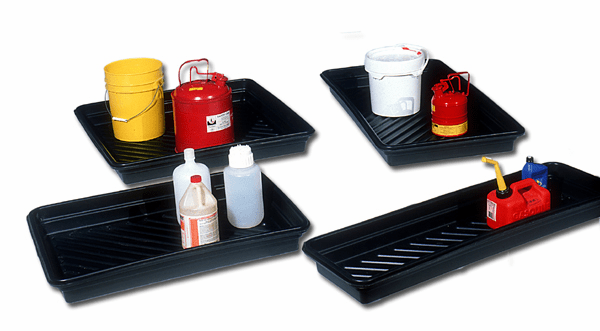 We offer a wide variety of different spill pallets, decks, outdoor drum storage, IBC containment, Flourinated and EcoPolyBlend�, Steel, Poly spill pallets and trays for virtually any spill containment application including 55 gallon, tote and other storage containment solutions. 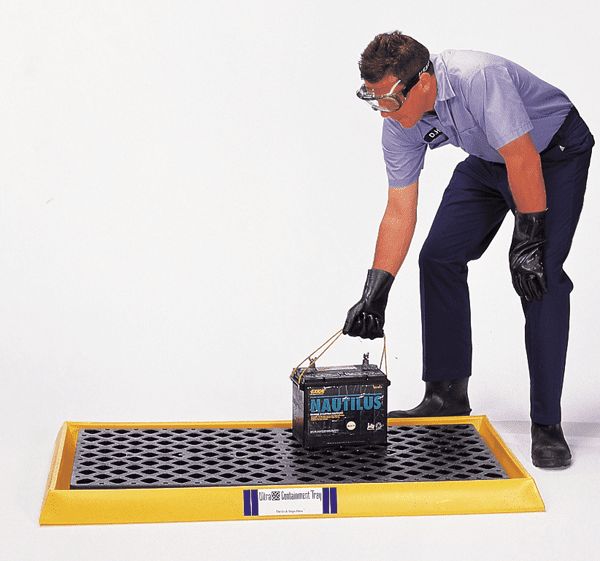 We carry a huge selection of products from the leading manufacturers you know and trust. 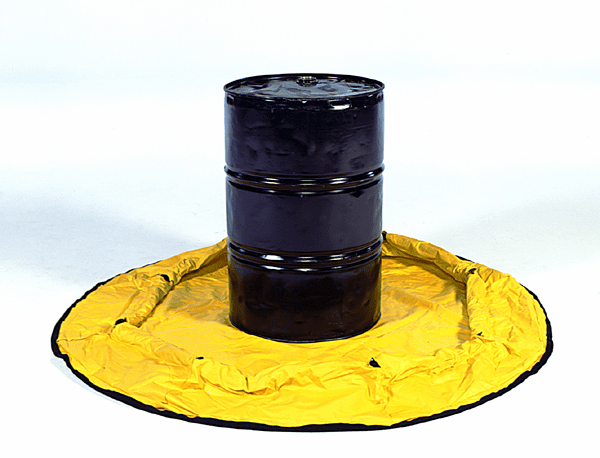 You can always depend on ESS to deliver exceptional value and quality for every spill containment product we offer. 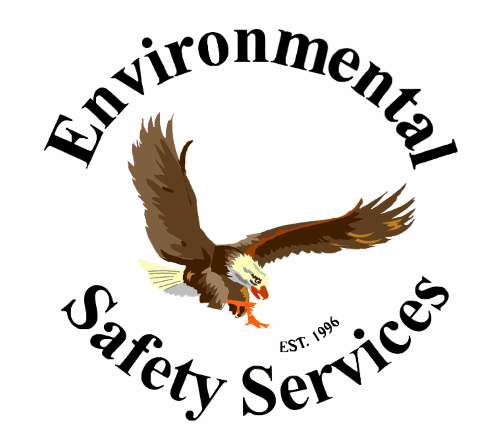 If you need additional assistance, bulk pricing or for please call (510 794-8723 to speak with one of our knowledgeable representatives.